Mr Philippe de Rosnay is a Consultant Gynaecologist, Laparoscopic (‘key-hole’) Surgeon and Obstetrician at Chelsea & Westminster NHS Foundation Trust. He is based at the West Middlesex Hospital site. Mr de Rosnay believes in delivering high quality, patient-centred care in a professional and personalised manner. He is committed to ensuring that patients are listened to and are given adequate time to fully understand their treatment choices. Diagnoses and all available management options are explained in a caring, considerate and easily understood way. 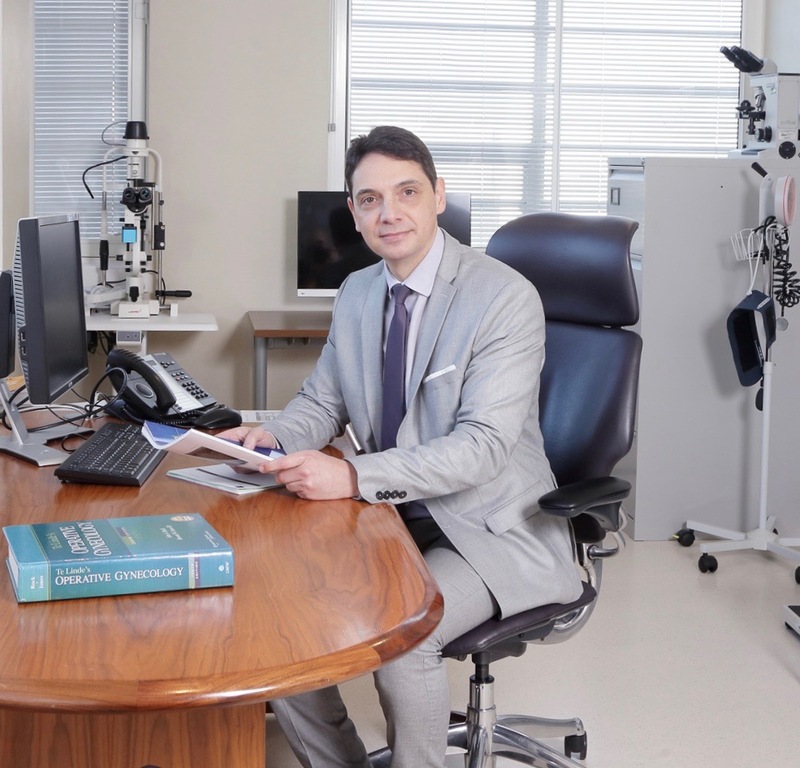 Following his general medical training in South Africa, Mr. de Rosnay moved to the United Kingdom where he embarked on specialist training in Obstetrics & Gynaecology in the North West Thames area of London. This involved rotating through a number of prestigious hospitals including St. Mary’s, Queen Charlotte’s, West Middlesex, Hillingdon and Watford.